Includes 100 5-inch fabric squares. Quilt and fashion weight. Professionally cut and packaged by Robert Kaufman Fabrics. 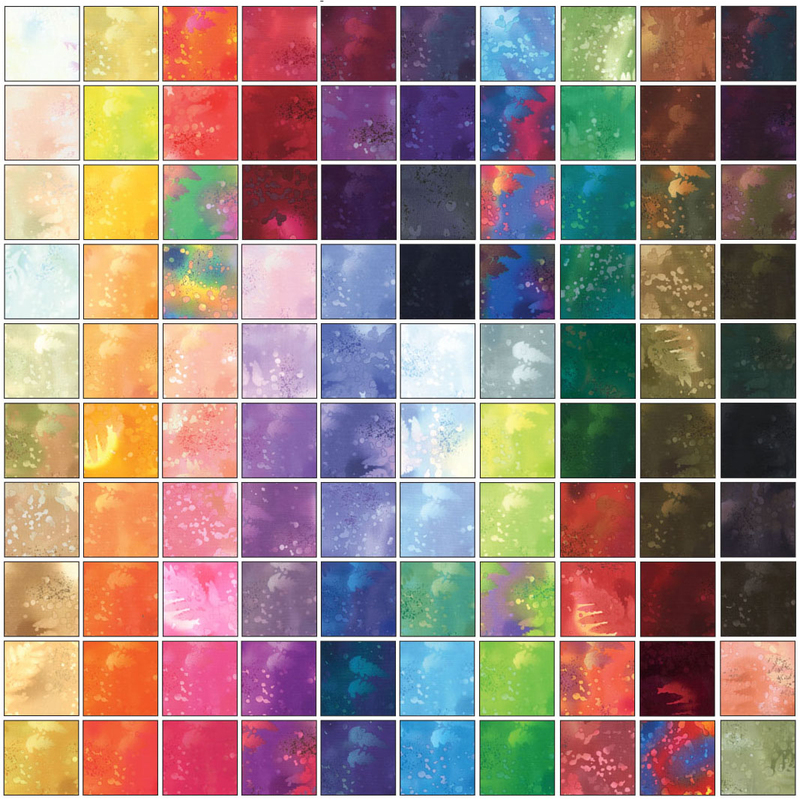 Benartex Charm Packs are convenient professionally cut assortments of color-coordinated 5-inch fabric squares. These precision cut shapes eliminate tedious and time-consuming hand cutting while enhancing piecing accuracy. Benartex is a leading supplier of creative 100% designer cotton prints. Their goal is to provide a large selection of beautiful, fine quality cotton prints to the creative women and men worldwide who design and make quilts, crafts, wearable art, and home decorating items. 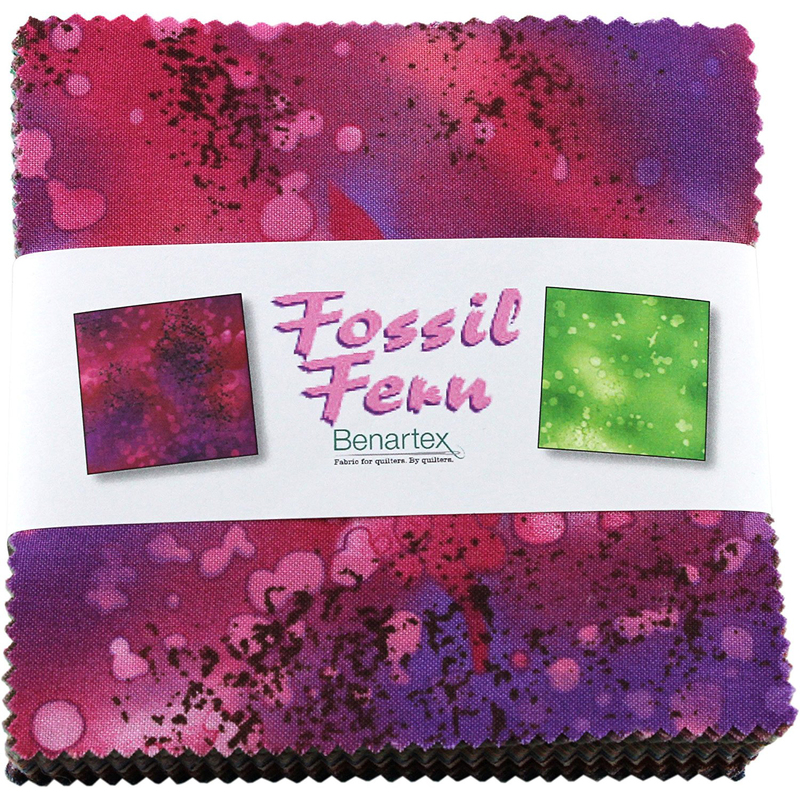 So truly Benartex is fabric for quilters, by quilters.